Dead Sea soap is among the most sought for products in the market today. 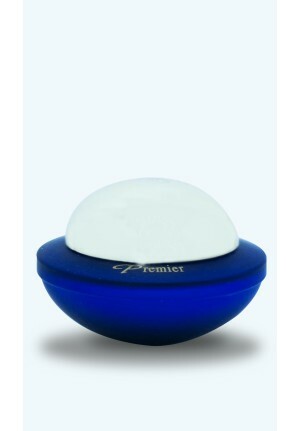 Many people are going for this product due to the many benefits associated with it. If you haven’t been using this product, then you need to start using it today to enjoy the many benefits that other people get. it is important to note that this type of soap is far much cheaper compared to the regular soaps. Another amazing thing about the Dead Sea soap is that it does not have any chemicals that may cause harm to your skin. It is a natural product made out of the Dead Sea minerals. Its naturalness also makes it ideal for preventing and treating a number of skin disorders such as acne and pimples. 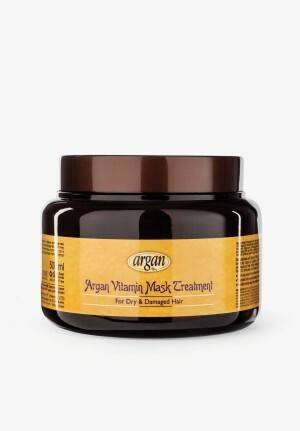 It also helps to make your skin smoother and supple, this way ensuring that your skin glows everywhere you go.